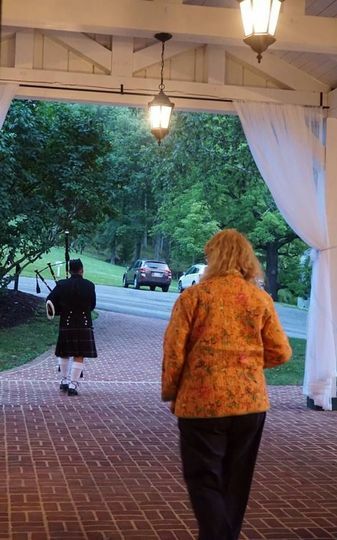 Since 1999, I have been bringing the joyful and powerful music of the Great Highland Bagpipe to weddings and other social events. 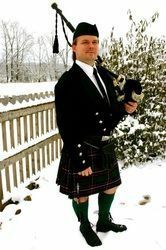 Since beginning on the instrument in 1997, I gained my experience as a member of bands, such as the College of Wooster's "Scot Pipers" and the North Coast Pipe Band, while also pursuing student instruction and solo performance expertise - specializing in weddings and similar social occasions. 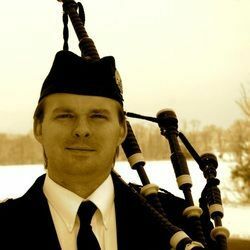 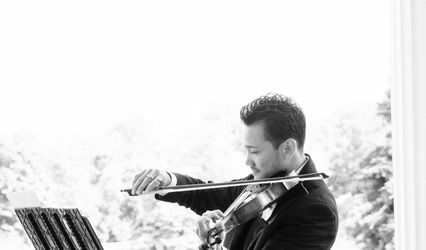 Two decades later, I bring this experience to your wedding or event and know how to help add that special musical element you are looking for in a piper. 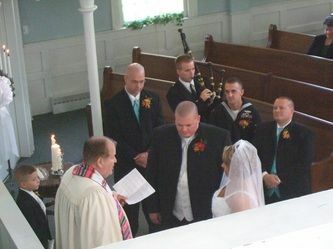 Weddings are a special time and usher in a commitment between couples that is powerful and worthy of celebration. 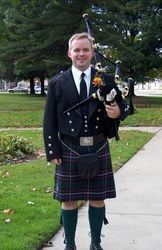 The Highland Bagpipes have a long history of leading people into important moments, be they battles, sporting events, parades, funerals, and more. 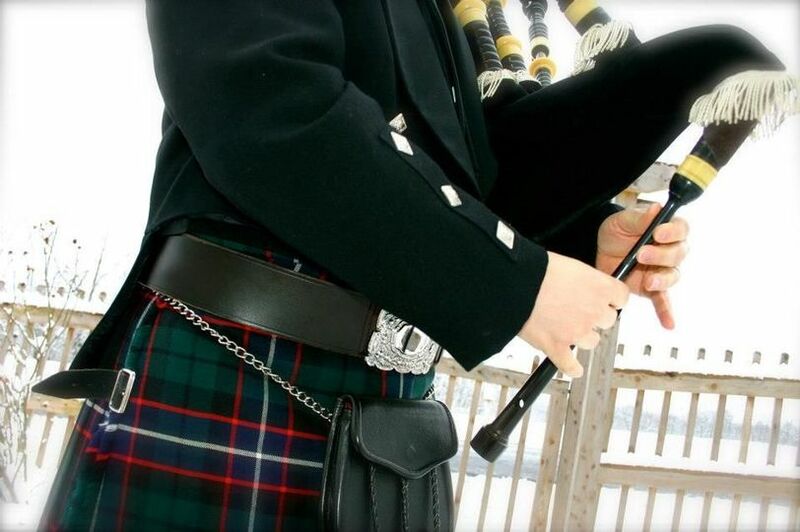 Weddings are a time of passage into a new stage of life and the bagpipes are the ideal way to make an entrance! 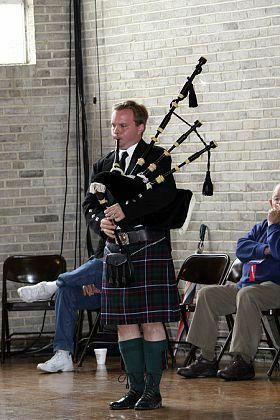 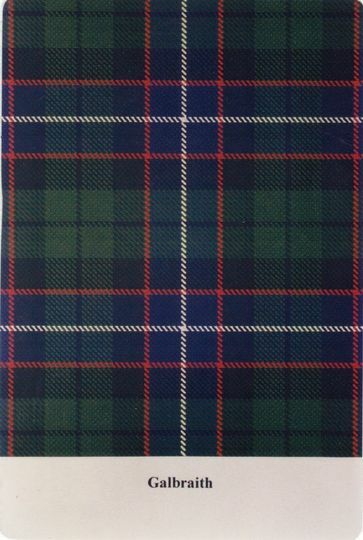 In addition to the Great Highland Bagpipe, I can also offer music on the Scottish Smallpipes, which are ideal for smaller spaces or in situations where traditional Scottish music is desired but where the setting requires a lower volume. 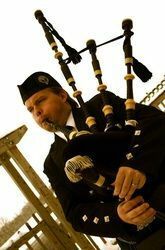 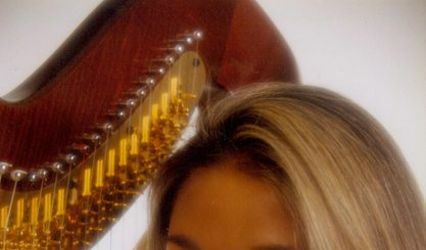 I would be happy to talk to you about how this instrument could also fit into your ceremony and celebration!